It’s no secret that software companies are valued higher than hardware companies, even though, in many cases, they don’t have a tangible product to sell. So why are they worth more? That’s a great question, and one that I posed to someone who’s been there. 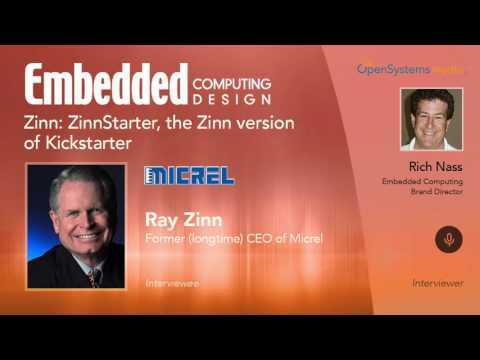 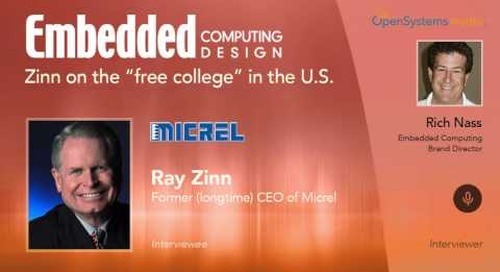 As Micrel’s long-time CEO, Ray Zinn sold hardware. And when it came time to sell the company, he was faced with that realization. 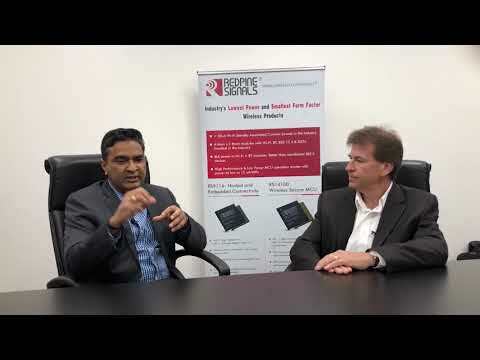 Listen to his analysis.